Are you looking for the best destination for a much needed holiday? 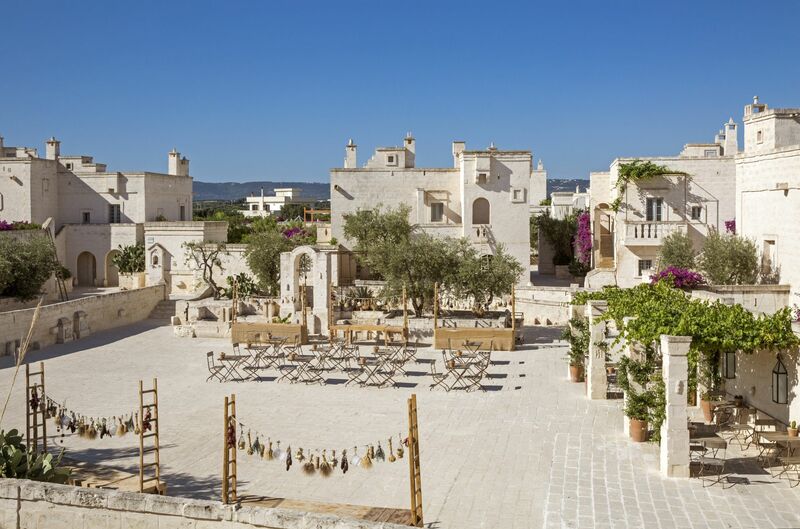 Then contact Borgo Egnazia to live the dream..
Borgo Egnazia is an idyllic resort along the scenic coastlines of Italy’s southern region, Puglia. Our villas are perfect for family vacations, private retreats and romantic getaways. 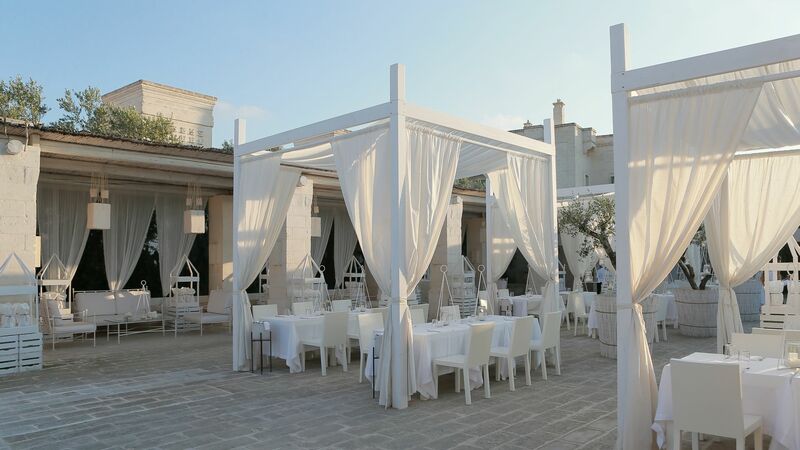 Set in the heart of the Mediterranean, we offer the perfect combination of a 5 star luxury hotel and villas, and the charm of a quaint Italian village scene. 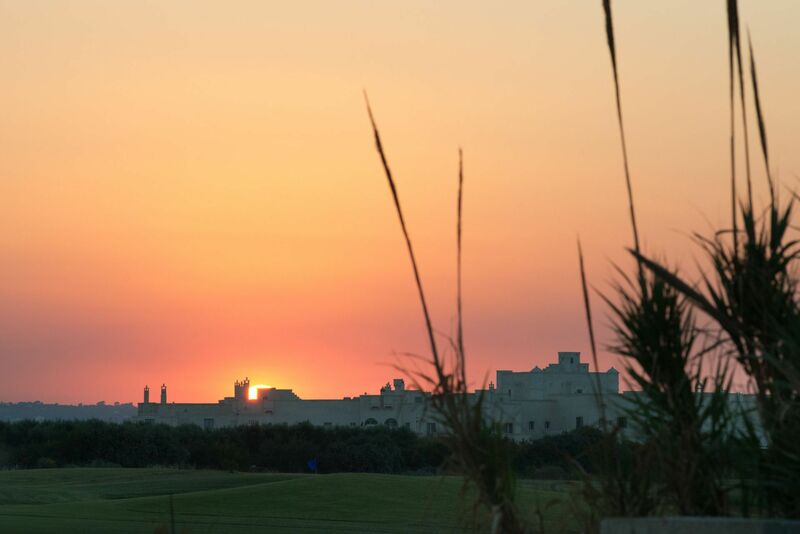 Around the world, our villas, restaurants and spas are famed for offering the best luxury holiday experience. 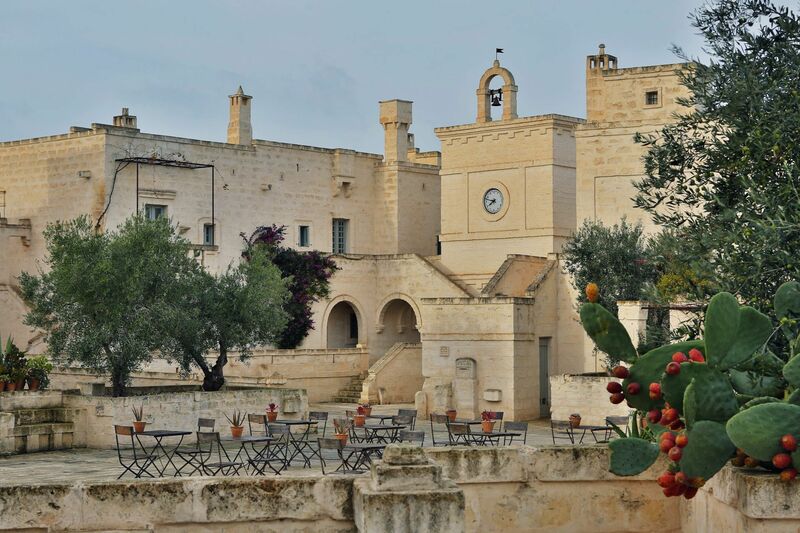 Contact us on our Borgo Egnazia contact number today. 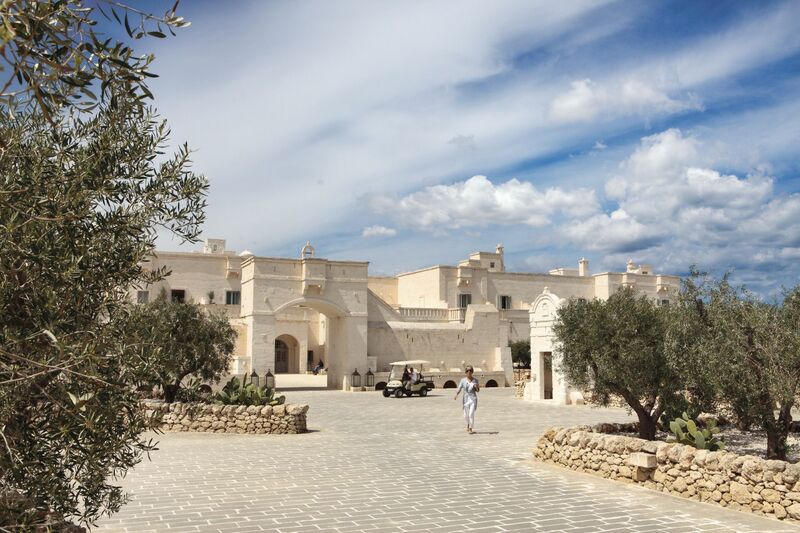 The Borgo Egnazia villas consist of elegantly designed buildings, built to the specifications of traditional Mediterranean and modern Puglian architecture. The features include stylishly furnished rooms, beautiful gardens, luxurious swimming pools and private courtyards; the perfect environment for a joy-filled, relaxing, opulent holiday. The Borgo Magnifica is ideal for a couple looking for a vacation spot to spend their honeymoon, whilst the Borgo Splendida is one of our best villas for a family of six. Our contact number is +44 (0)1444 87 22 00 if you would like to place a booking, or if you want to find out more about the best villa for you visit here. Our restaurants have the best chefs; that is a fact. The chefs are renowned all over Italy and holiday makers always arrive at the resort expecting a superior culinary expertise. 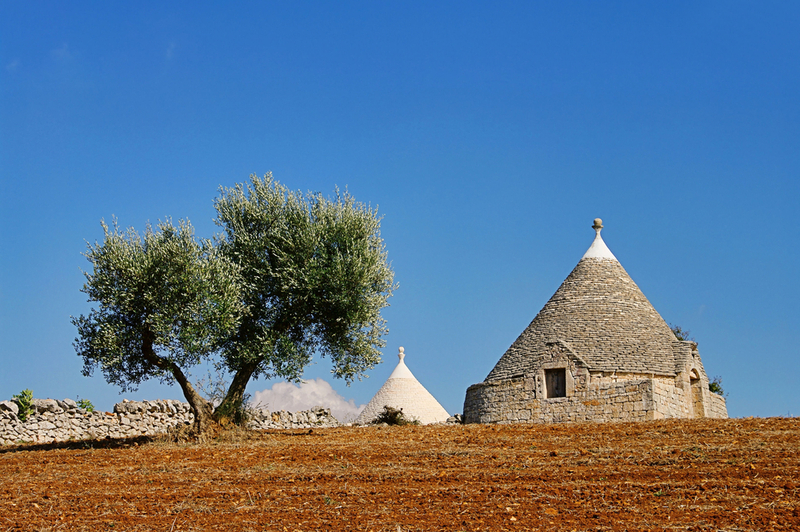 We offer delicious Mediterranean dishes; wholesomely prepared and tasty recipes rich in the cultural traditions of ancient and modern Puglia. 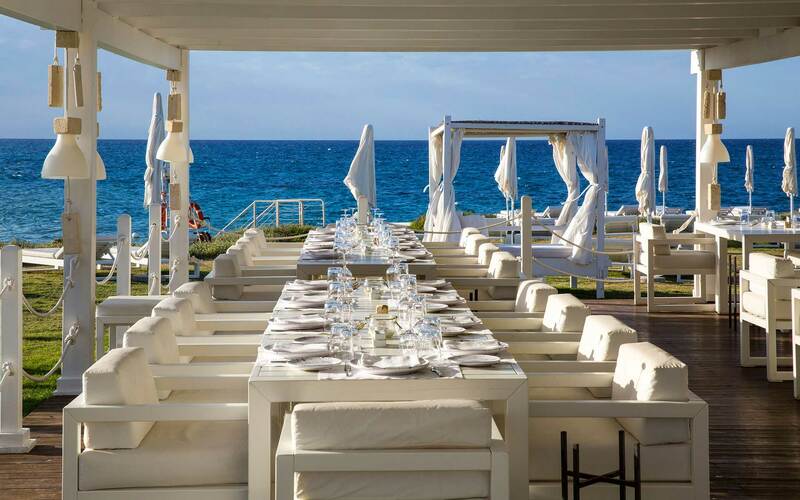 If you love to have a sea view while you eat, then Pescheria da Vito is for you. If you have a family with kids, Da Pucetta offers a menu for a balanced diet specifically for children. Let us know if you have specific preferences, contact us here. 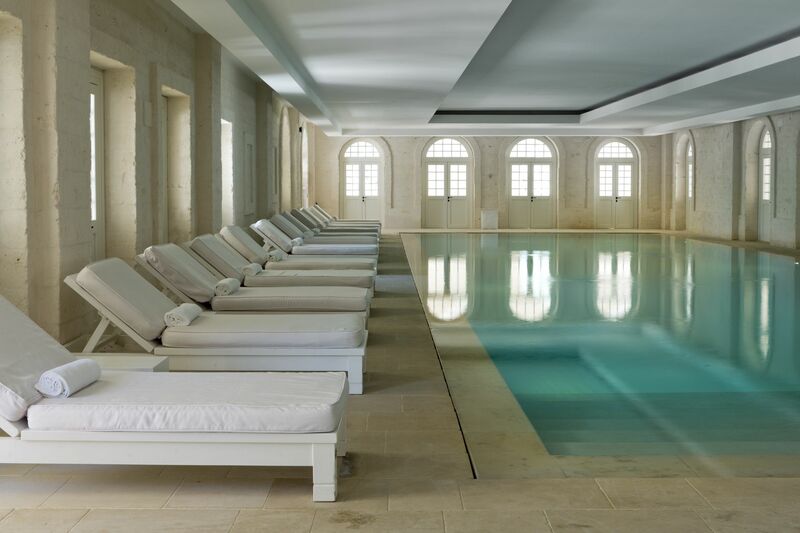 At Borgo Egnazia we are proud of our award winning spas. Come and ease those weary muscles. Straighten the kink in your back. We will massage every strain from your body till your joints feel free with vitality. 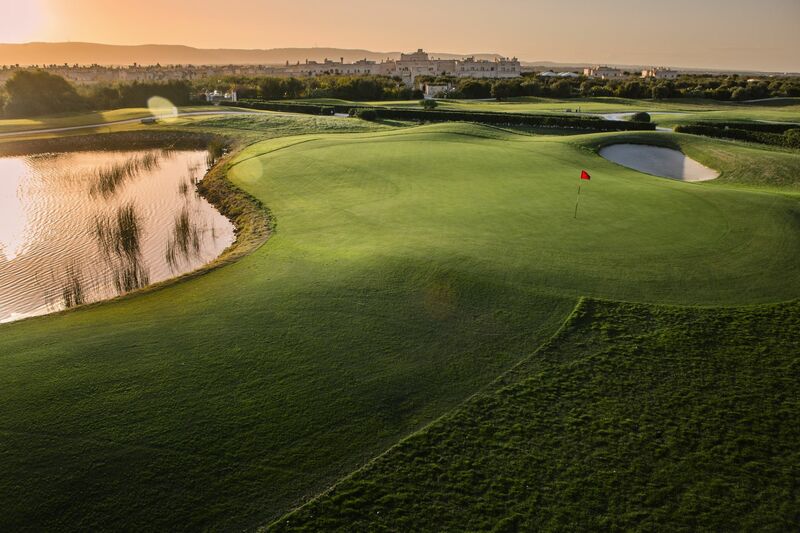 Choose from our range of leisure activities; the Sun ball tennis courts, the San Domenico golf course and the Games rooms. 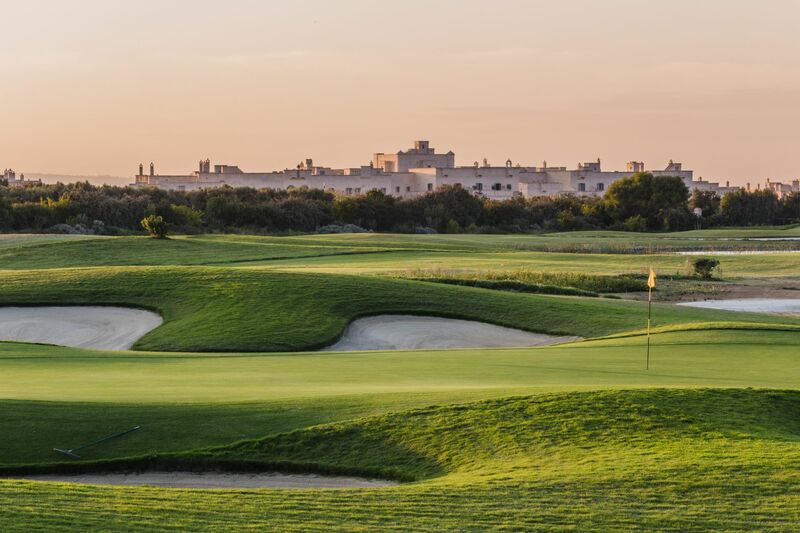 Borgo Egnazia has a diverse range of recreational activities for its guests including exclusive packages for kids and older teenagers. 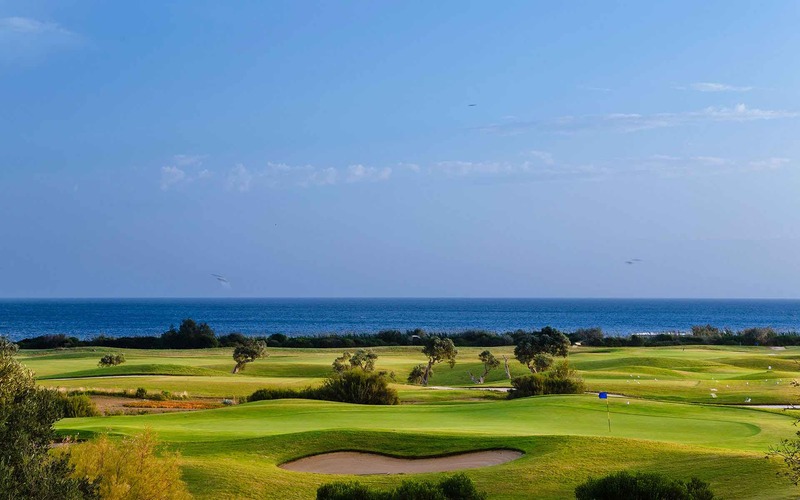 Call us on our Borgo Egnazia contact number on (+44) (0) 1444 87 22 00 to make an inquiry. Plan your destination itinerary. Contact us today! 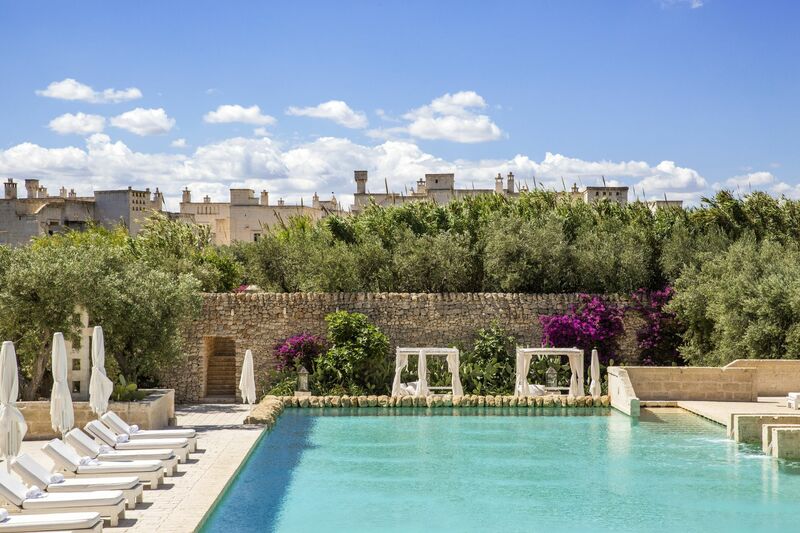 Borgo Egnazia is your luxury Italian home away from home.